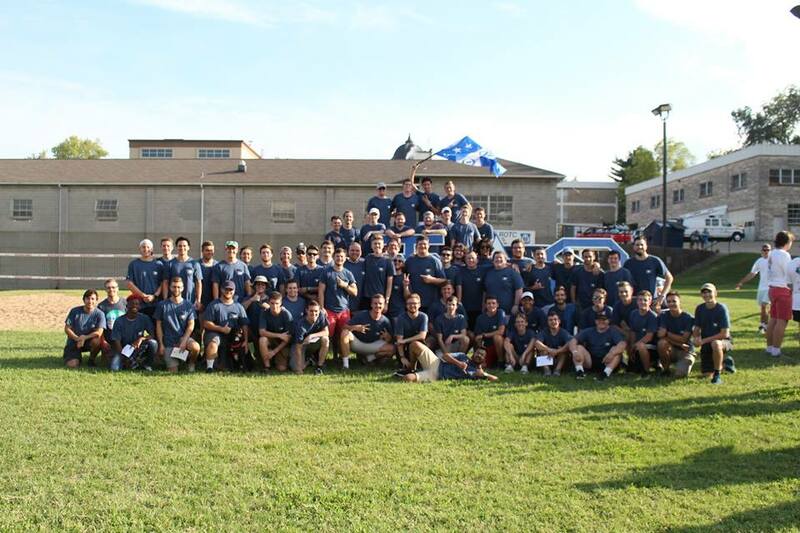 Welcome all Brothers and Visitors to the Southeast Missouri State Phi Delta Theta Website. The men of Phi Delta Theta are excited to give you a look at our upcoming events and past accomplishments. Please Click on the menu items to browse through the site. If you're interested in following us on more of an updated media feel free to follow our Facebook page by simply clicking on the Facebook link. ​Friendship, Sound Learning, Moral Rectitude. Congratulations to our 2019 Executive Board! Phi Delta Theta Missouri Zeta Welcomes Largest Rush Class Since Refounding in 2014! This semester, we would like to welcome the largest rush class we have ever had since the refounding of our chapter in 2014. With 30+ men signing bids on Friday evening, we are ecstatic to announce our Fall 2018 Phikeia class. We hope to help each and every one of them realize their potential to grow and learn more about themselves, and make a positive difference in the lives of their fellow Phikeia, the active members of our chapter, the alumni, the university, and the community. And keep an eye out on this page for information about events we will be hosting to come meet the brothers! It's that time of year again, time for spring recruitment! If you're interested in becoming a brother of the Missouri Zeta Chapter of Phi Delta Theta here at SEMO, please contact our Recruitment Chair Seth Crain at (618) 780-2005 with an questions you may have. Also come out to some of our rush events, listed on the flyer to the left! We are in the process of building a brand new website for our chapter! If the site goes down for some reason during this time, please bear with us and pardon our dust! We are excited to take this next step in our online presence! Phi Delta Theta MO Zeta is trying to start a new fundraiser to raise money and awareness for ALS research! Eat a hot pepper on camera, nominate 3 of your friends, and donate money to ALS research! Further information can be found by getting in contact with our Service Chair, Seth Watkins at swatkins2s@semo.edu or on his cell at (217) 720-8787. See our video below!